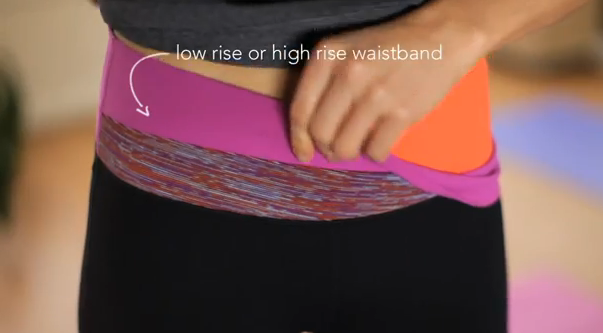 Another Lululemon Sneak Peek Video was posted. Is that orange Flash? It seems much more orangey and not so much coral like flash. I’m really liking how the light blues in the space dye portion plays off of the orange. "New Print! Ink Blot White Deep Indigo"
"New In Stride Jacket! Quiet Stripe White Deep Indigo"